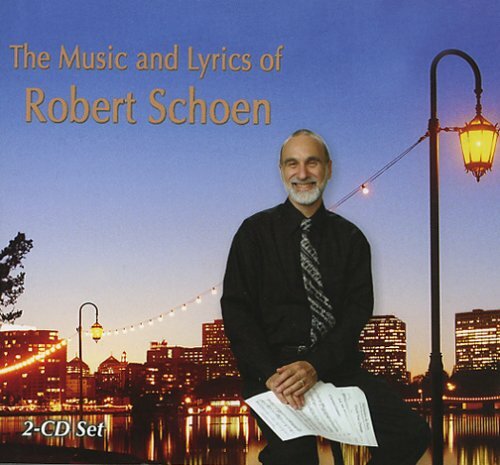 Below you’ll find a selection of some of the many songs written by Robert Schoen. Most are from the CD The Music and Lyrics of Robert Schoen and feature an all-star lineup of performers including Vicki Burns, Daline Jones, and Stephen Saxon (vocals), Larry Schneider (tenor sax), Mark Little (piano), Jon Evans or Bill Douglass (bass), and Bryan Bowman or Wally Schnalle (drums). The Music and Lyrcis of Robert Schoen is available on Amazon!